How do you practice effectively? When you are learning how to do something, you know you need to practice. 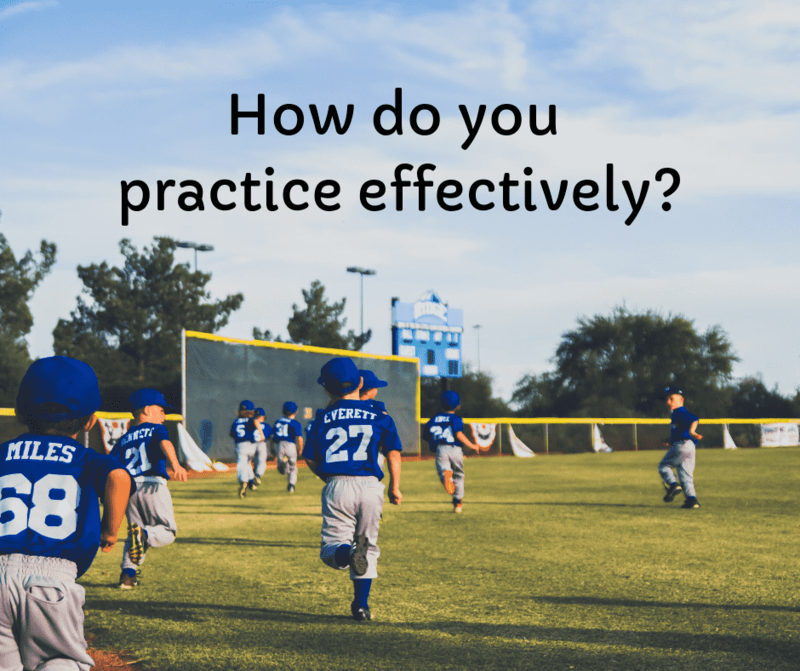 However, how do you practice effectively? Practice is repetitive but we hope to improve on ease, speed, and confidence over time. Sometimes, being impatient and not seeing any improvements hinder our willingness to keep practicing. So, how can you make sure you practice in a way that won’t discourage you? Learn more in the video below! These trips and tricks apply to almost everything you practice – good luck!